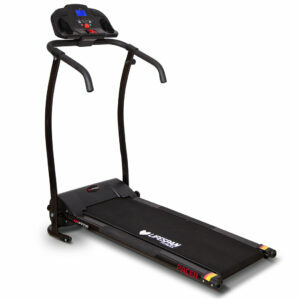 Seeking a treadmill for hire in Sydney? Look no further than Renta Centre! Getting into shape this season or simply seeking a permanent low-cost indoor exercise solution…whatever your needs, Renta Centre has a short or long term treadmill hire solution for you. Exercise in the privacy of your own home with one of our quality treadmills and save on gym memberships and costly purchases. Renting is the smarter option when you rent from Renta Centre! 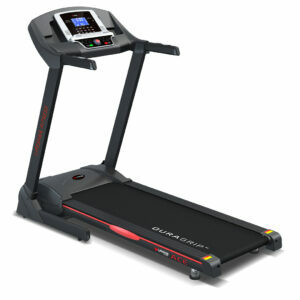 Hire a treadmill from Renta centre and we will install and set you up for free! Package with a exercise bike from Renta Centre and receive a rental discount…the more you bundle, the more you save!